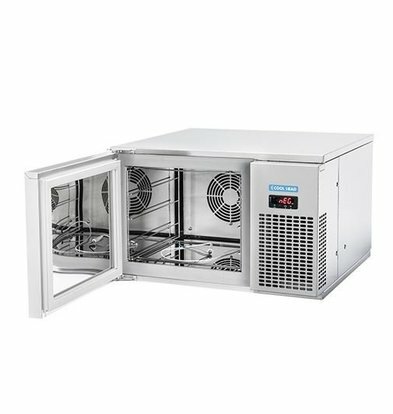 XXLhoreca to find a range of premium brands, catering equipment, such as blast chillers, blast chillers and freezers, for cooling and freezing of food ingredients. 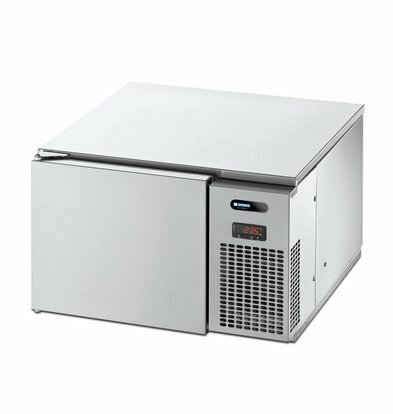 Each blast chiller and freezer quickly selected on low power consumption and excellent functional properties. 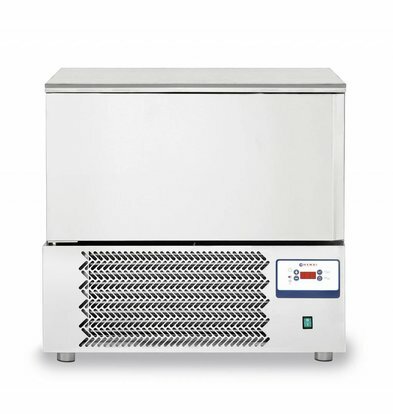 Choose and select the fast freezer or blast chiller that fits catering facility at you and take advantage of the attractive discounts on all refrigerators and freezers of XXLhoreca. 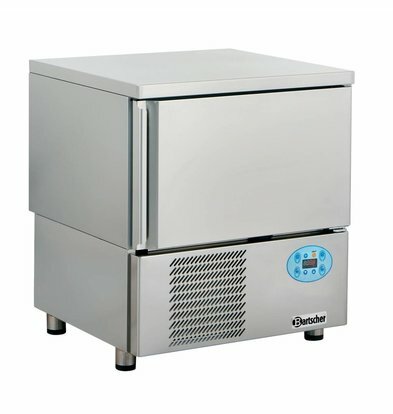 With a CombiSteel chiller you can very easily and safely freeze food quickly and with a wide blast chiller or freezer quickly Saro Polar or do you have for the next few years enough space to keep your food stock levels. 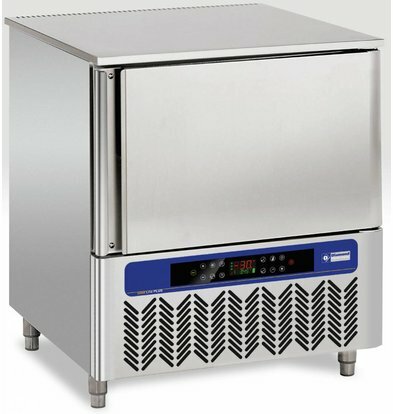 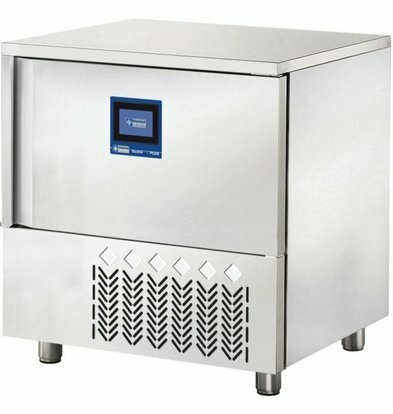 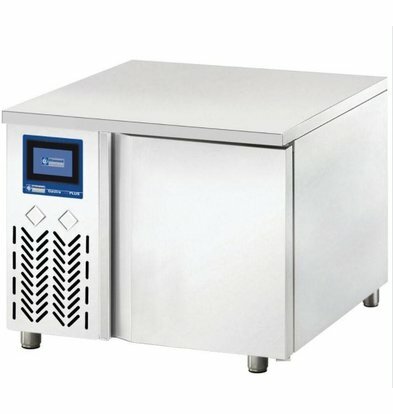 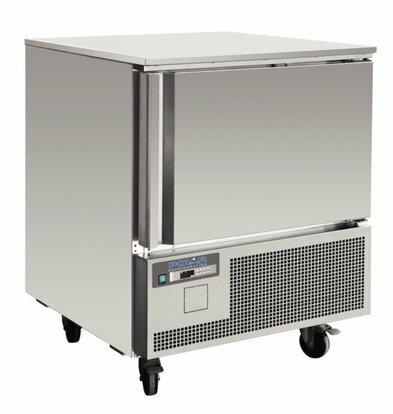 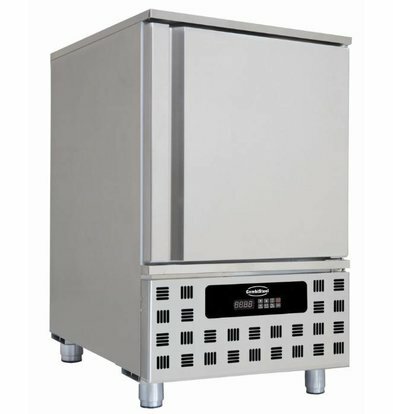 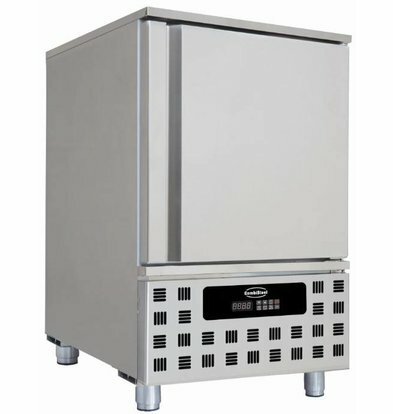 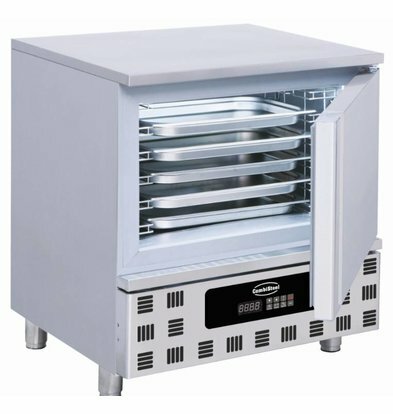 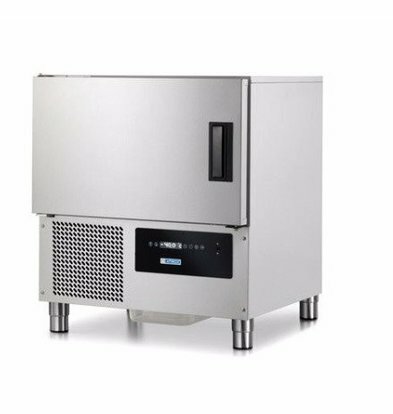 With a handy Saro blast chiller / freezer fast 10 x 1 / 1GN you have a very large quick freezer which is ideal for the professional hospitality environment. 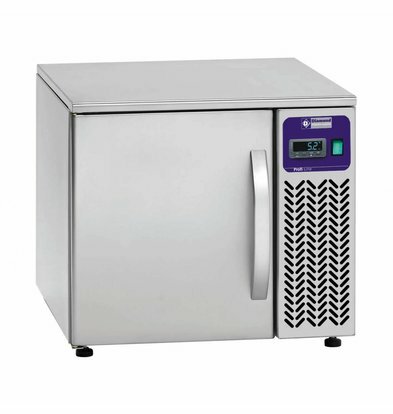 The internal housing is well suited to the hospitality industry GN dimensions and the device features an intelligent digital temperature control. 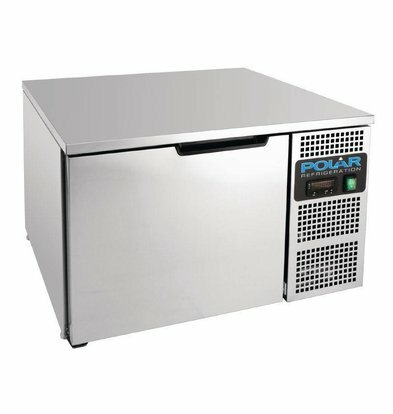 In about four hours you freezes ingredients to -18 degrees Celsius. 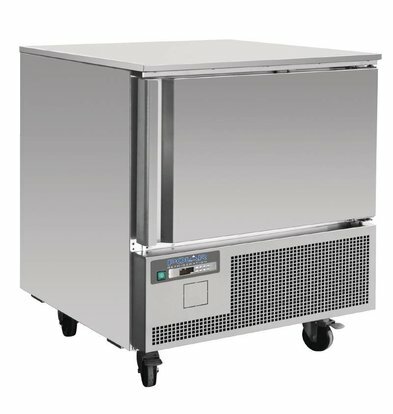 Another perfect model for the commercial catering example, our Polar Turbo Cooler 240 liters. 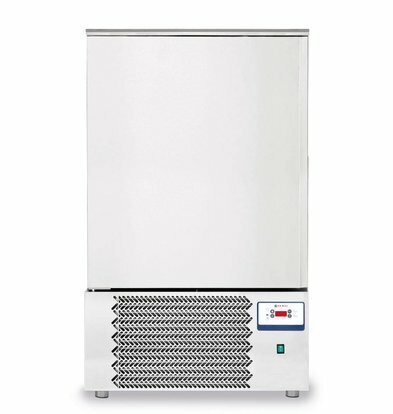 The blast chiller has a capacity of 240 liters and is fitted with a 70 mm thick wall insulation package. 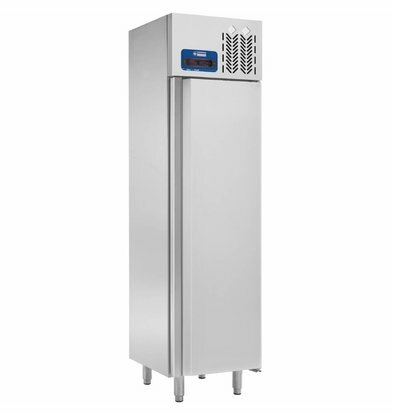 Energy efficient, high-quality materials and with a net weight of 185 kg.